B.O.B. – Five On The Kush feat. Bun B and Big K.R.I.T. 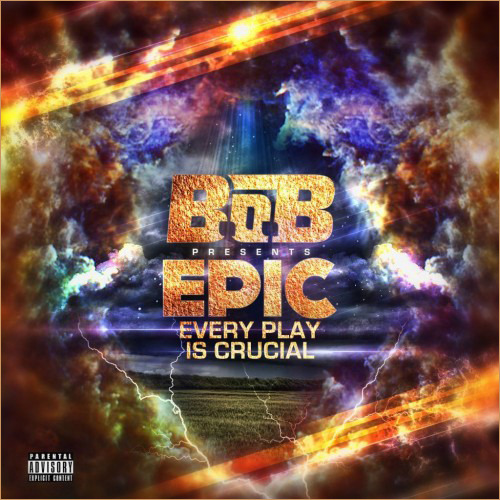 Here is the new track from Bobby Ray’s upcoming mixtape EPIC (Every Play is Crucial) featuring some of the South’s finest. This mixtape comes served as an appetizer in anticipation for B.O.B.’s second album, Strange Clouds, which should drop some time early next year. Five on the Kush brings a soulful swag, kind of reminds me of that track Outkast did with UGK way back when, International Players Anthem. Bring em’ to church Bobby! This entry was posted in Hip Hop and tagged b.o.b, Big K.R.I.T., Bun B. Bookmark the permalink.